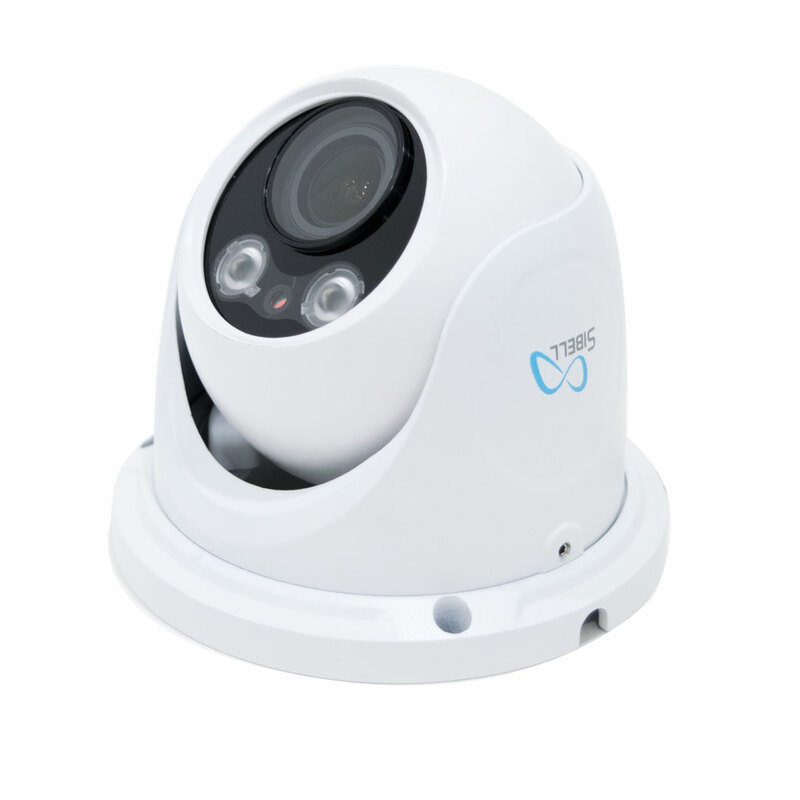 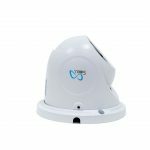 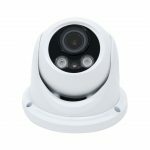 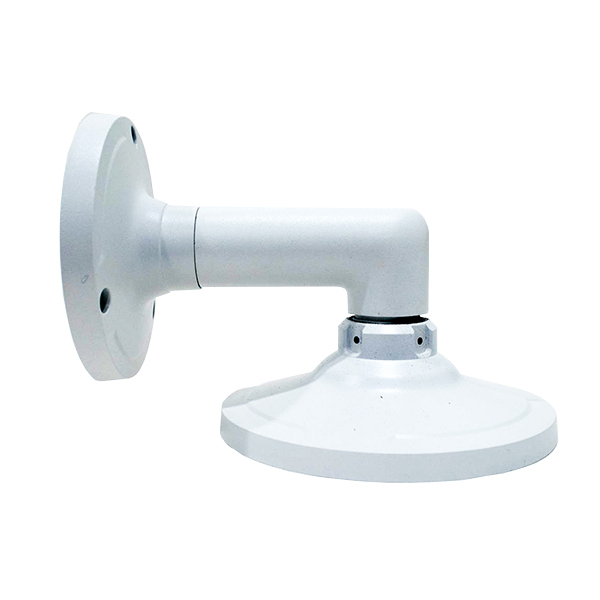 Sibell IPOD-SB4IRZA 4mp IP Eyeball Dome Weatherproof with IR & Motorized Zoom Lens, provides exceptionally clear high definition video day or night. 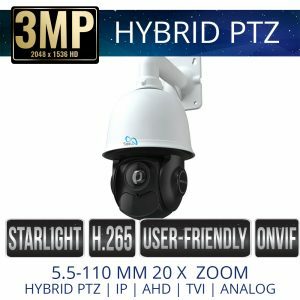 This camera model comes with a powerful 3.3-12mm Motorized Zoom Lens that allows for OSD Zoom and focus adjustments, ICR, True day/ night, 3D DNR and True WDR make this camera great for use in the day our night, receive clear video picture in most lighting conditions. 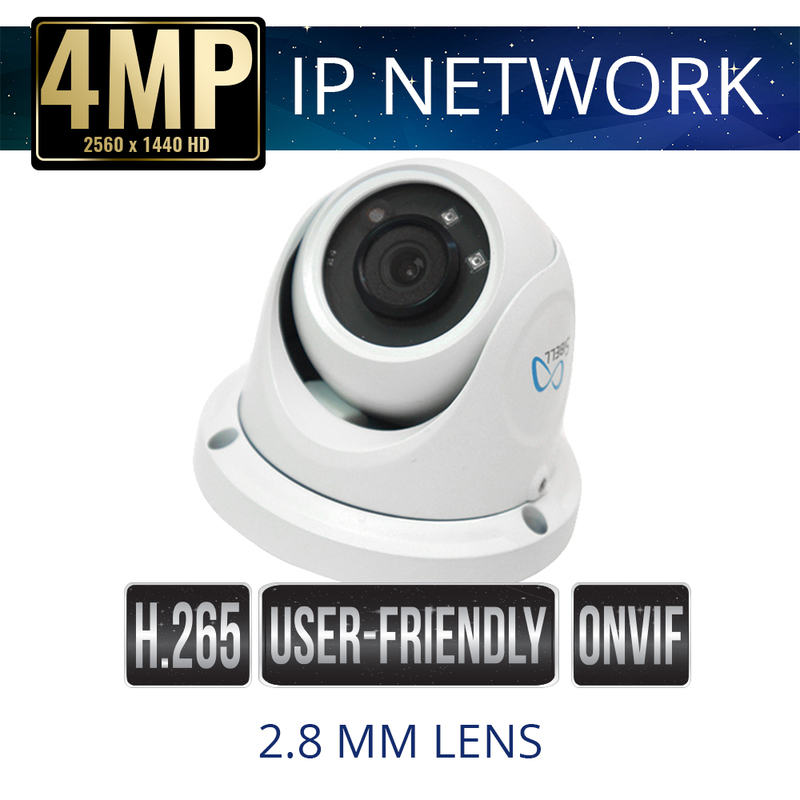 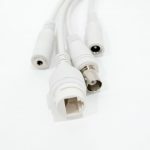 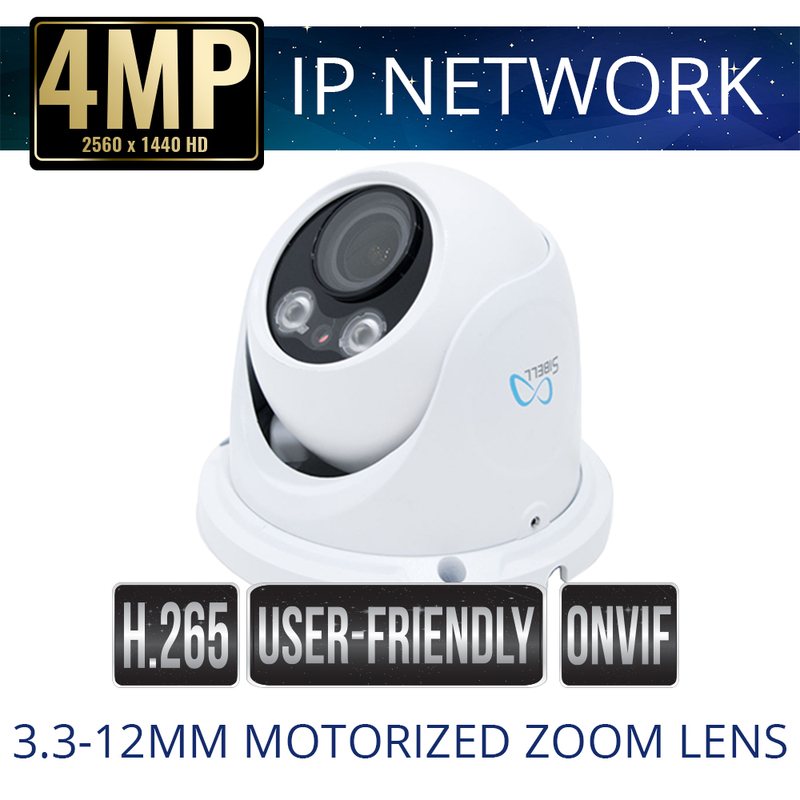 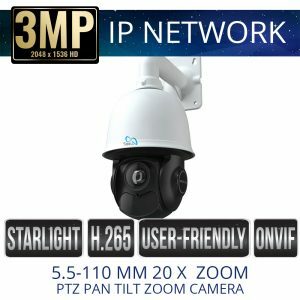 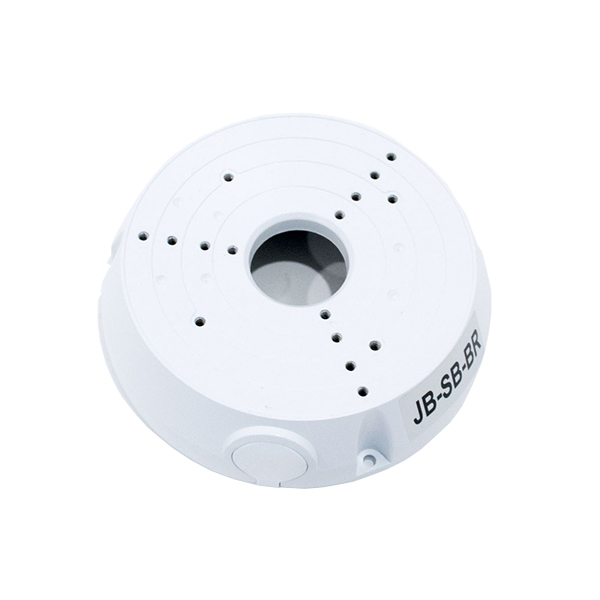 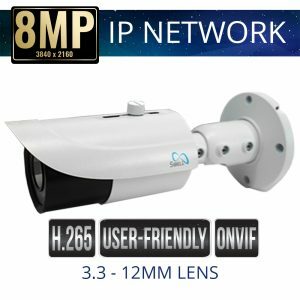 Night Vision IRs allow for night views from 65 -95 feet, IPOD-SB4IRZA comes complete with Plug and Play PoE Power supply and will work with ONVIF devices.